Deepsea Challenge 3D DVD release date was set for November 11, 2014. 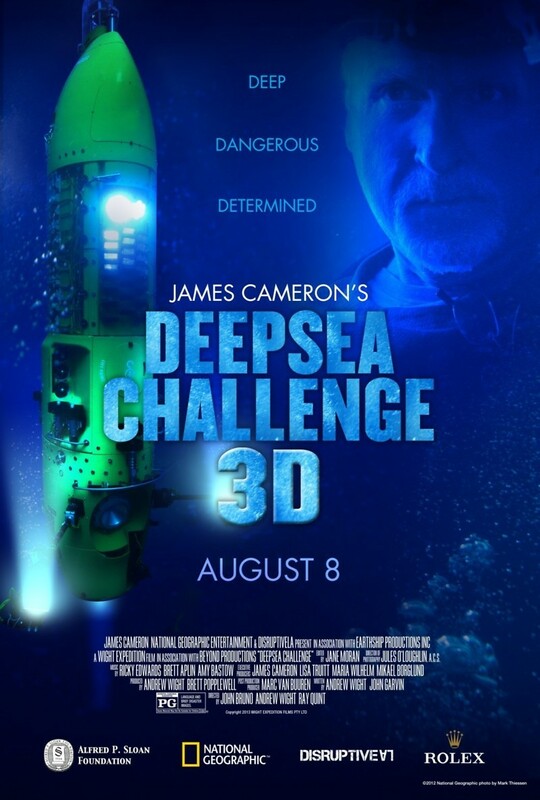 Deepsea Challenge 3D is the visually impressive documentary that chronicles director James Cameron’s history making exploration through the deepest parts of the ocean in his underwater Deepsea Challenger submarine. The film documents Cameron’s solo expedition seven miles below the surface of the ocean into the depths of the Mariana Trench in a submersible that Cameron designed himself. The film documents a massive expedition of scientific endeavors and childhood dreams achieved.